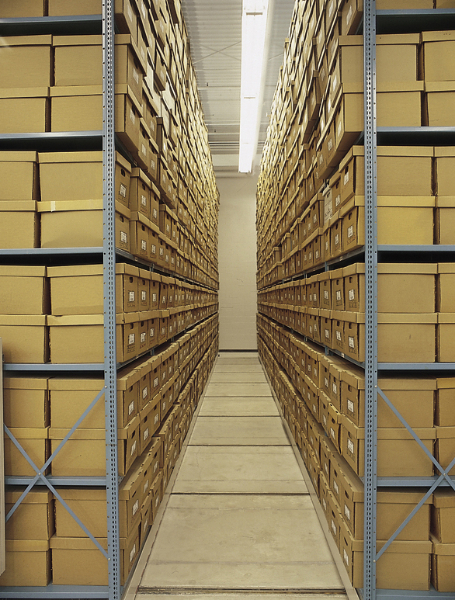 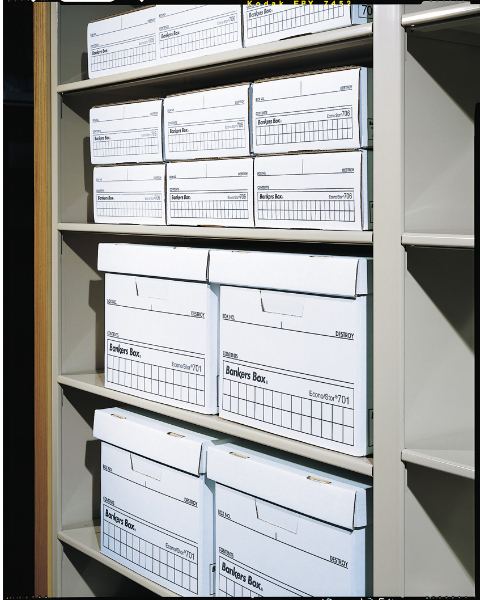 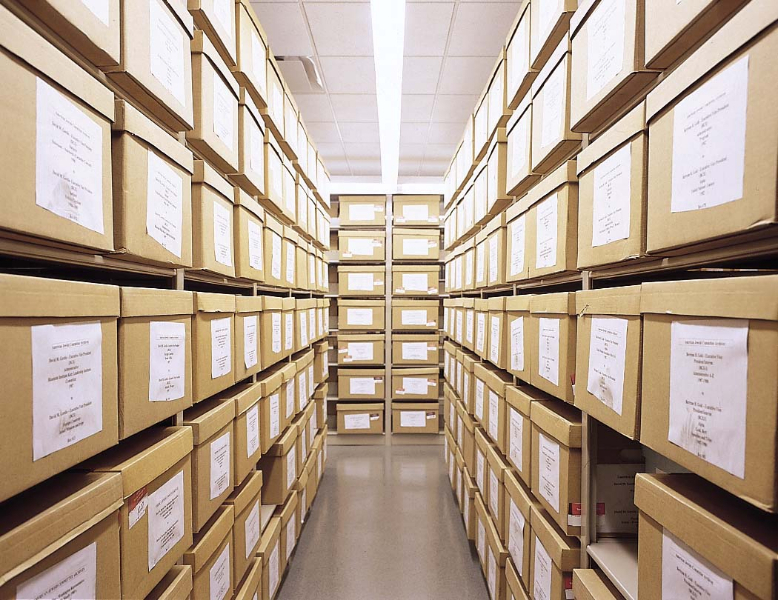 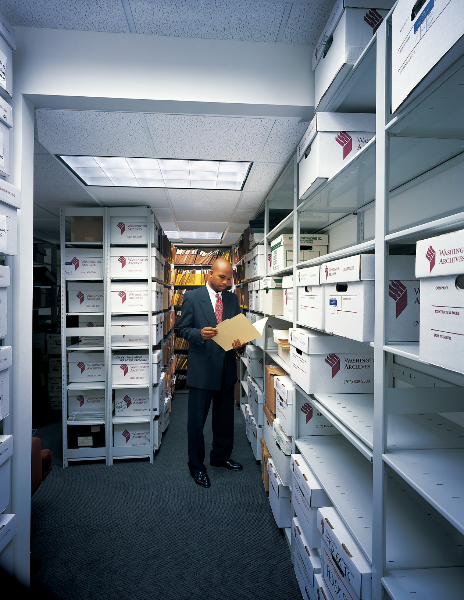 A great way to efficiently store record file boxes is with Spacesaver Box Shelving and Static Racks. 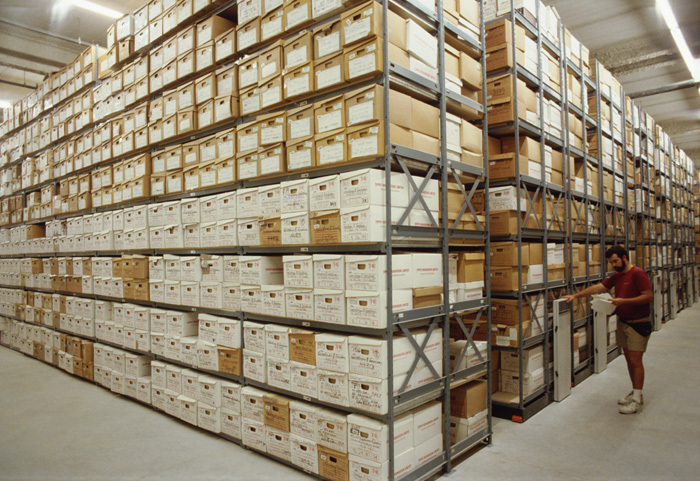 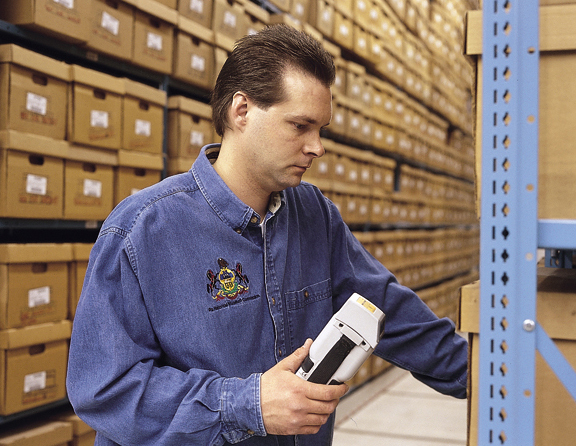 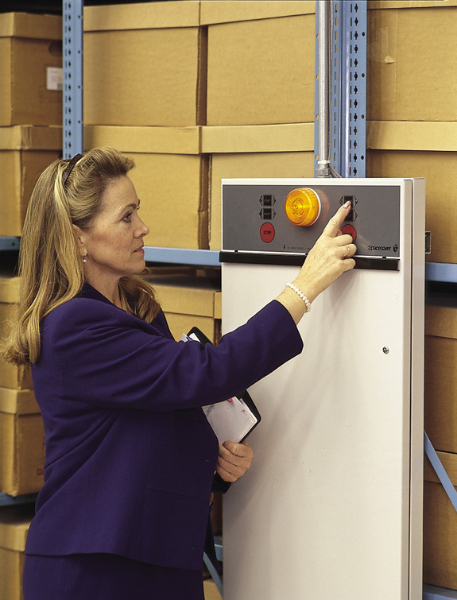 Box Shelving and Static Racks will give you easy access to file boxes, protect the documents inside the box, maximize your floor space, and keep employees safe when retrieving record file boxes. 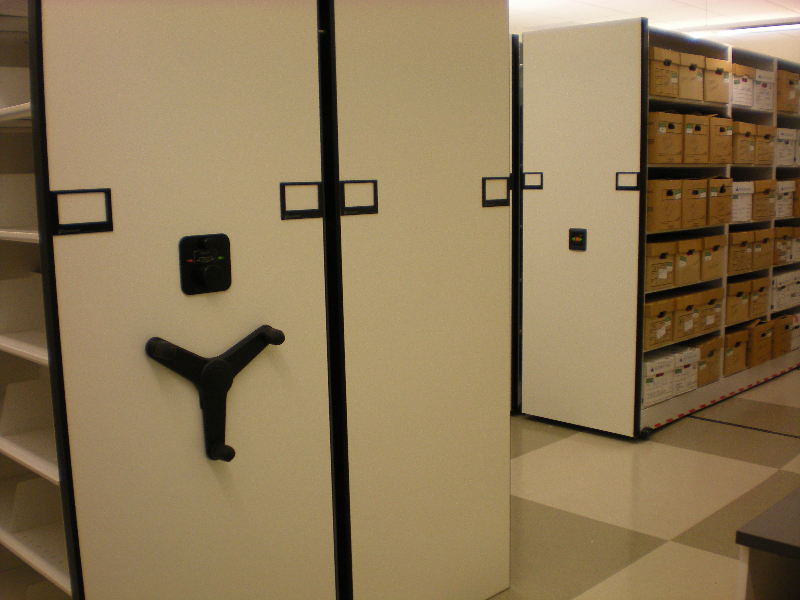 Spacesaver Box Shelving and Static Racks are easy to change and modify to meet your record file box storage needs. 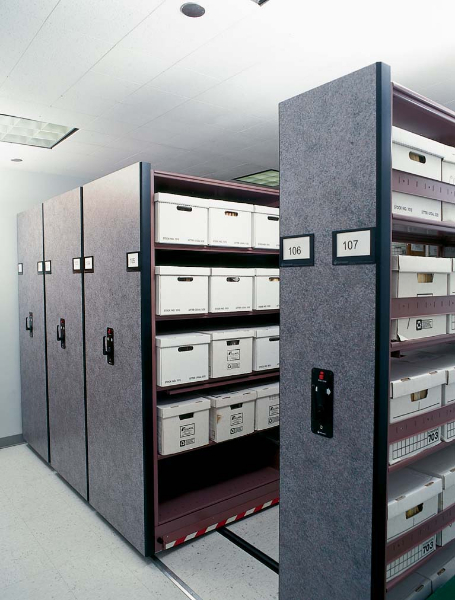 File boxes stored in Spacesaver Shelving and Racks will fit comfortably within the units without wasting any space. 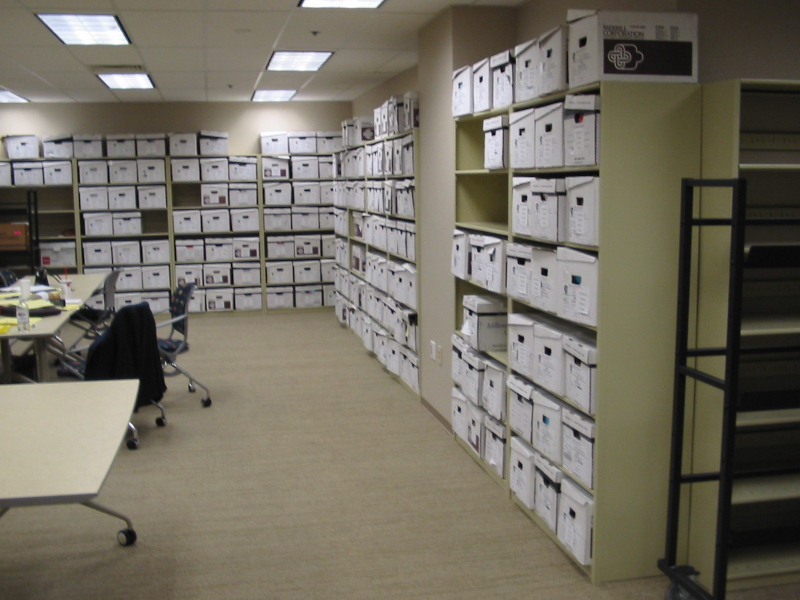 The shelves can also be modified and changed if you boxes change size or you want to change your box storage configuration. 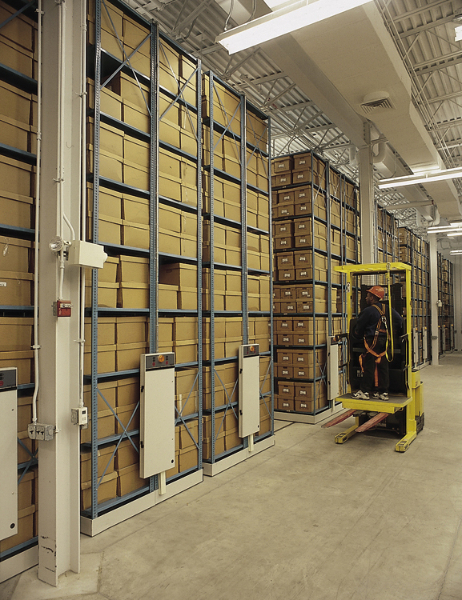 For instance, one configuration change you can make is to mount your Spacesaver Box Shelving on tracks. 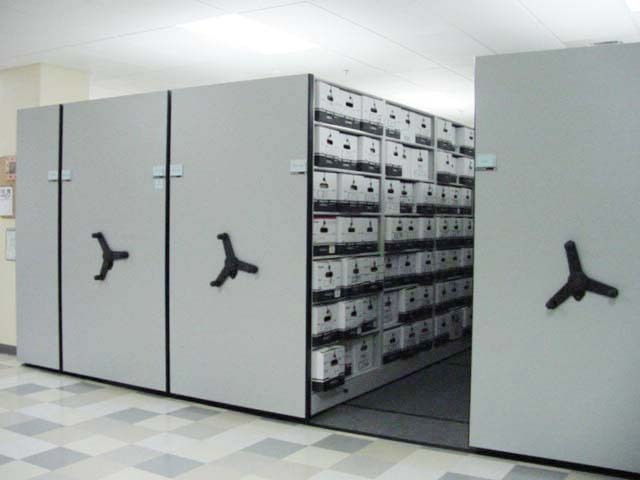 This will create a mobile shelving system that will allow you to store even more record file boxes in even less floor space.